Danny Quah will assume his role as CEO of RHB Singapore and country head from Friday, Feb. 1, replacing his predecessor Mike Chan Cheong Yuen. 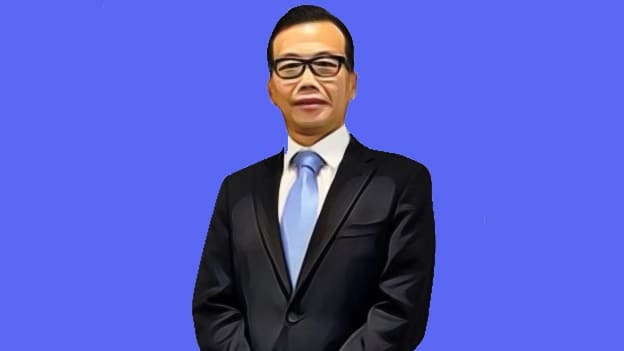 Previously, Quah was the regional CEO for Chong Sing Fintech Group, a Hong-Kong listed company with regional presence in Singapore. His role including setting up the bank’s presence in the country in order to help carry out investing activities in fintech companies across Southeast Asia. “Danny’s extensive regional leadership experience, combined with his deep understanding of the Singapore and ASEAN markets, will be an asset in driving the group’s business growth in Singapore and collaboration across the region,” said Khairussaleh Ramli, Group Managing Director of RHB Banking Group, in a statement. Quah brings with him about 25 years of experience in the banking sector. He has previously worked in major banking groups such as the Standard Chartered Bank, Canadia Bank and Fullerton Financial Holdings.